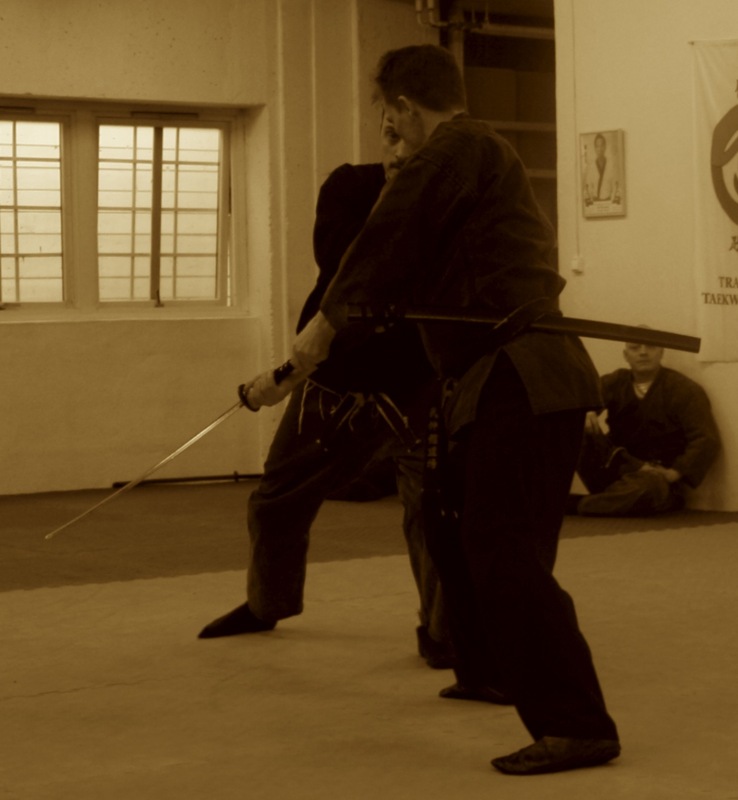 So this is the type of concept that we’re going to be working with at the two seminars I’ll be teaching in January – “Muto Dori – Muto No Kyojitsu” (無刀捕り：無闘の虚実). I guess you could also call it, “Head-scratching non-combative unarmed responses to armed attacks” if you like. 🙂 I hope this short article has helped to shed some light on the ideas behind the theme. If you’ll be in Vancouver or Houston during the dates listed above and would like to attend, please contact me on Facebook or by email at bujinkan@graydojo.org, or contact the seminar host directly via the Facebook page. 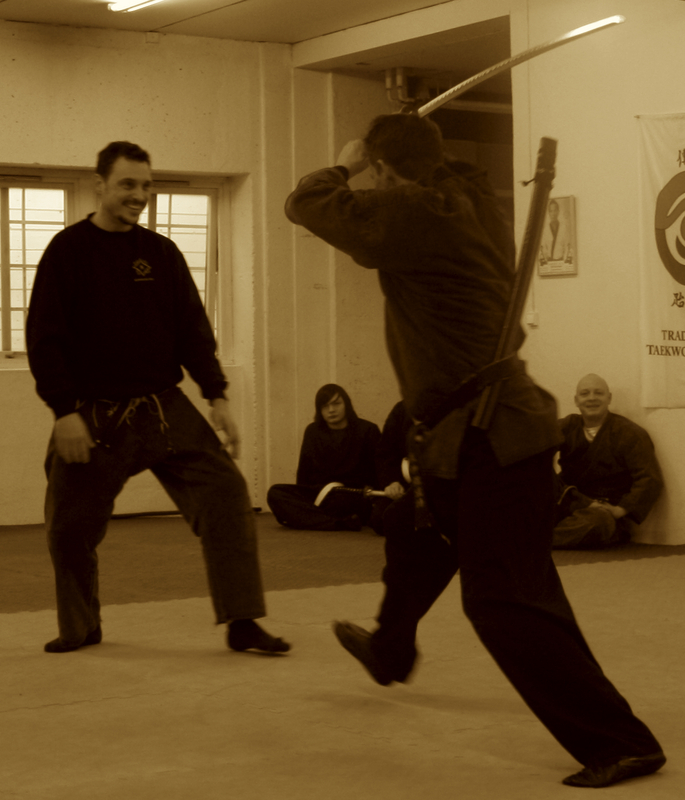 Posted on December 20, 2013, in Bujinkan. Bookmark the permalink. 1 Comment.